M3 GT Kohlefaser einstiegsleisten ''BMW MOTORSPORT INTERNATIONAL"
M3 GT Stossleiste logo's ''BMW MOTORSPORT INTERNATIONAL"
BBS RS302 felgen 8" and 9" x 17"
Bosch frontscheibe antenna, now completely hidden. 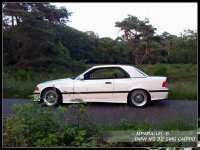 Here's my second fotostorie after I stopped modding the 328i OEM+ cabrio. That car is almost back to stock and is now my daily driver/shopping kart. Why? Because of this new car. I couldn't be more happy. After 8 years of 328i ownership, I really wanted to scratch the M3 itch. 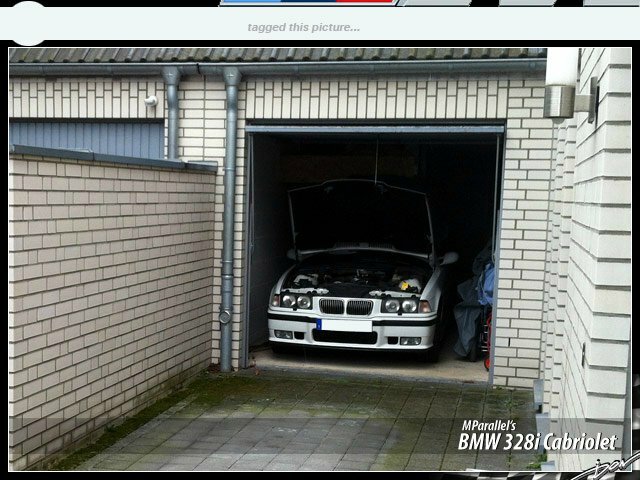 But a good E36 M3 is harder and harder to find. And I am extremely picky when it comes to what I want. 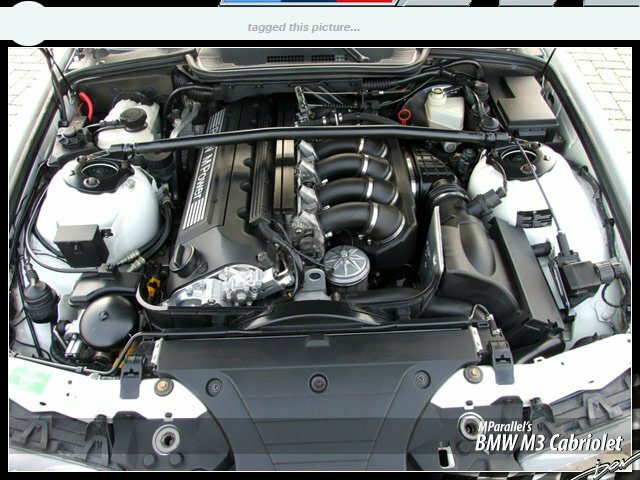 But I always new that someday I had to have an M3. As nice as the 328i is, you always know thee is that little M badge that is missing. I still love the 328i for daily cruising, but the M3 is in a league of its own. It drives and sounds fantasic. In the end, I was just either lucky or this car was meant to be mine. I can't think of any other E36 I would rather want to own. 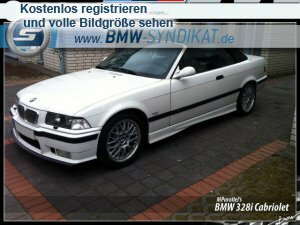 I found this car in March 2013 on Mobile.de. Contacted the owner and went on a visit and testdrive. Two months later, it was at my home. 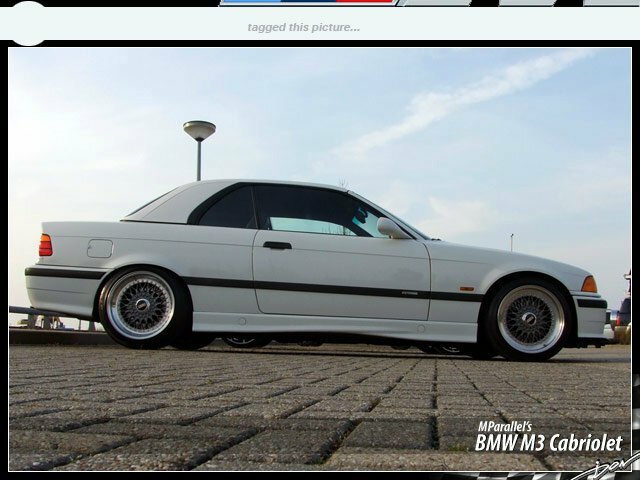 Yes I could have gone for an E46 M3 as well. 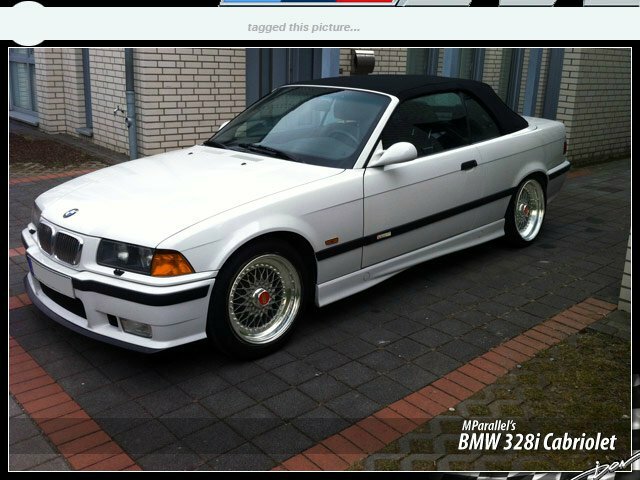 But I just have a very soft spot for the E36. To me the ultimate mix in 80's boxiness and 90's roundness. And I never like the E46 (M3) cabrio for numerous reasons. 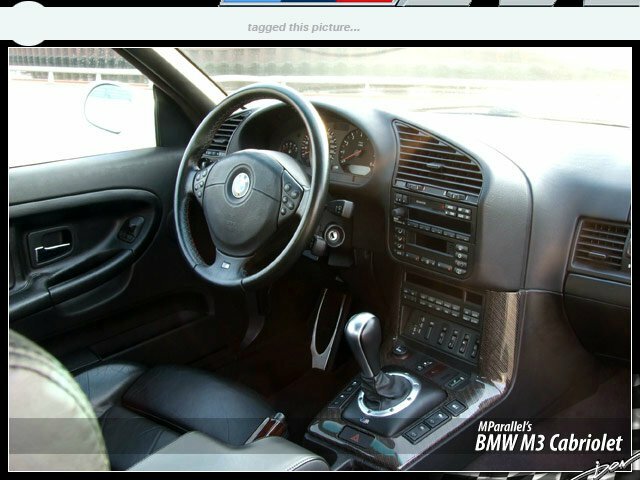 And any E46 M3, would have had at least double the milage on it. I've always dreamed of owning a new E36, which has now come true. 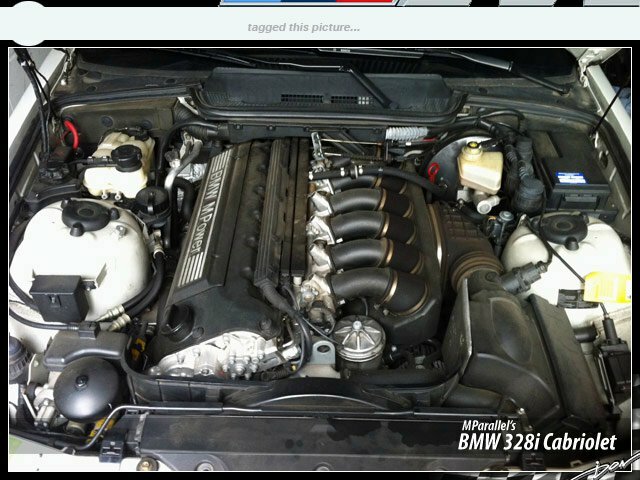 This car is as close to factory fresh as you can expect from a 16 year old car. This one is a keeper. Imported from Deutschland in Mai 2013. This was also important to me. I wanted the car to be complete German spec. There are small difference in certain area's. Also I wanted all factory labels/stickers to be the German version. -> Notice there is no radio antenna on the back. 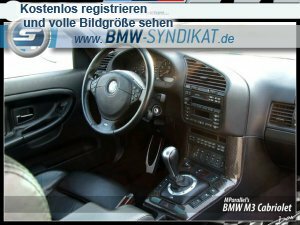 This car was ordered without a radio/soundsystem. So it's factory without an antenna, which makes it a bit extra special. Why would someone order it without a radio? Well guess what, the original buyer was a man of 73 years old. He is now my hero. This is what it looked like when I arrived at the previous owners house. Engine was a little dirty, but luckely it was just dusty and no oil or grease. So nothing that can't be corrected. Guess the previous owner wasn't much of a "pflegen" fan. But everything inside looked and felt like new. And smelled new. After I got home that day I did a photoshop to give myself an idea how it would look with the old wheels from my 328i and the amber indicators. One word: fantastic! Now I was totally in love. I had to have it! While the car was in very good condition, it was still a 15 year old car when I bought it, and wasn't driven much. So there's always things to fix. Nothing that I can't handle. 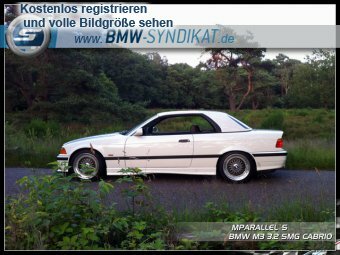 After E36 ownership since 2006, I know what to look for and I already told the previous owner there's nothing you can hide. (Which he didn't). - Chrome strip above the license plate. Replace by a new one painted in the correct color. 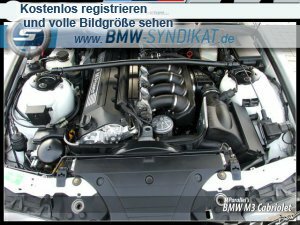 - E46 M3 style chrome kidney slats. 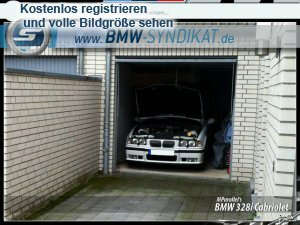 That just looks so wrong on an E36. I see it's been a while since I updated my journal. Lots of stuff happened to keep it "Wie Neu" while extending the mod list. 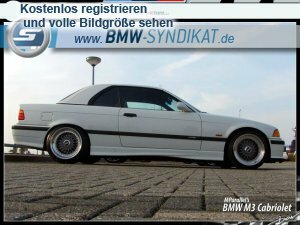 NOTE: BMW-Syndikat now FORCES me to upload picture to their server. I host my own pics. It's first says it's no longer needed to use external links, but no option to NOT use it. Which makes no sense as hosting on their own server only causes more of their data limit. Unfortunitely, this means no new pictures can be added my me. love it...amazing car with fantastic colour. Do you have planned any modifications? Thanks you sir. 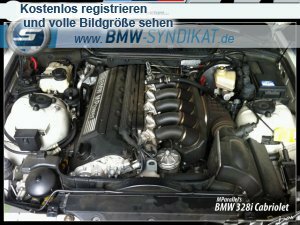 No modifications, except retrofitting of OEM parts that were in the 328i: telefon, lordoses stützen, kompass innenspiegel und H/K soundsystem. Then I have about every option. Well and a set of H&R stabi's as the stock ones give to much body roll. amazing ! exactly as your 328i !